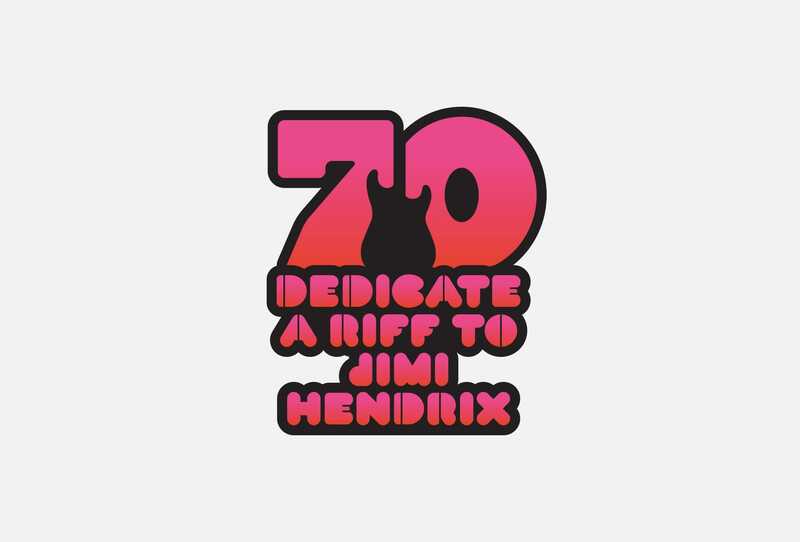 Identity design for Sony Music's celebratory, 'Dedicate a riff to Jimi' campaign. 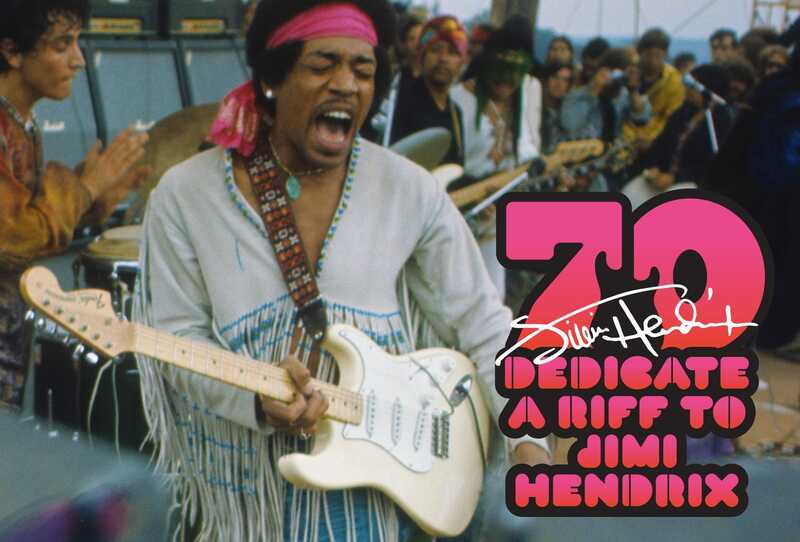 The campaign was to commemorate what would have been the great Jimi Hendrix's 70th birthday. 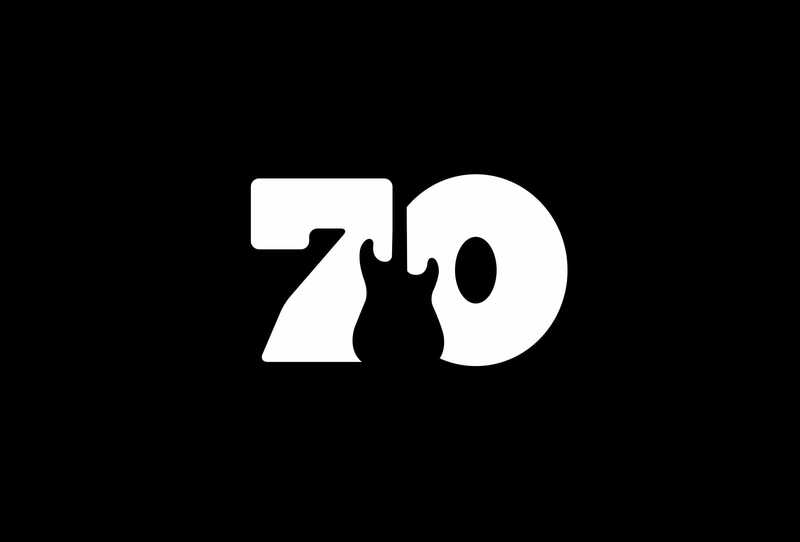 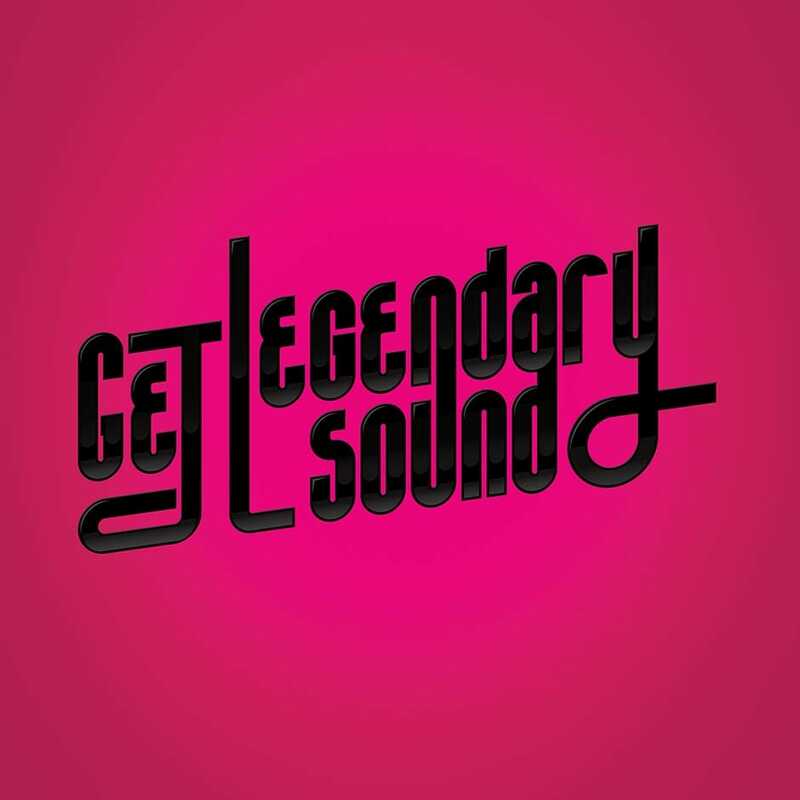 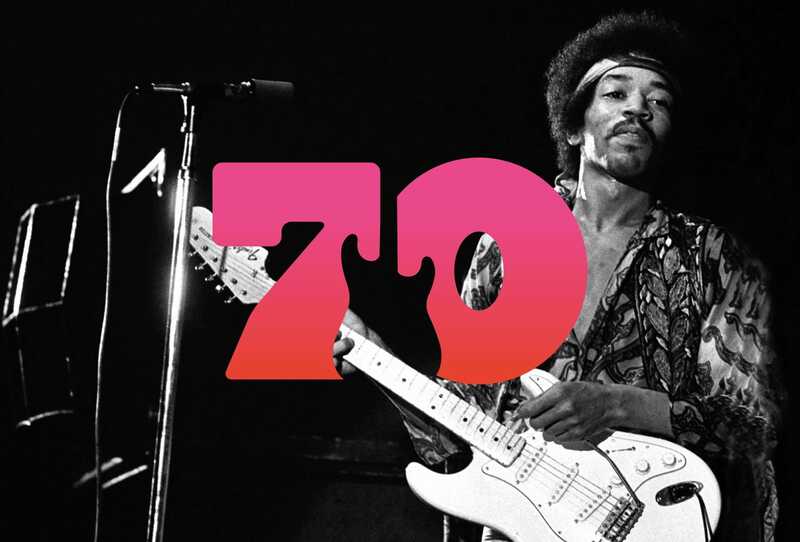 For this project I created a bespoke typeface & designed a '70' logo featuring Jimi's famous Fender Stratocaster guitar.